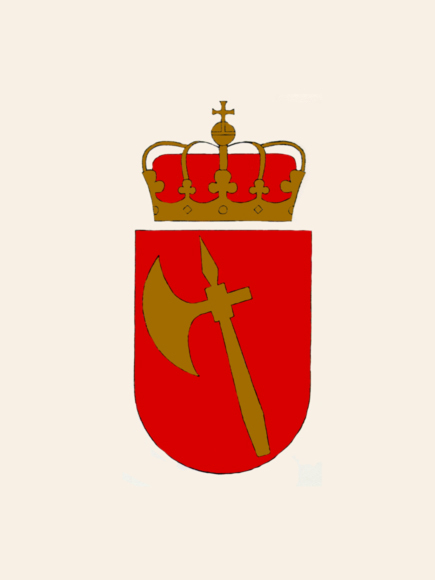 The Norwegian Royalty Protection Unit was established on 11 May 1945. Members of the service serve as the bodyguards to the Royal Family. The Royalty Protection Unit is responsible for safeguarding the safety of His Majesty The King as well as the other members of the Royal Family. The service is administered under the auspices of the Oslo Police District and the Oslo Chief of Police, which is the highest authority in matters relating to the safety of the Royal Family. The Royalty Protection Unit cooperates closely with the Norwegian Police Security Service and the Oslo Chief of Police, together with the National Policy Directorate to ensure that the services provided correspond at all times with the current threat situation. The activities of the Royalty Protection Unit for the most part involve bodyguard duties. The service consists of individually selected, specially trained police officers (women and men). The Royalty Protection Unit carries out its tasks with the greatest possible degree of discretion, but is nonetheless a very active presence at all public appearances of the members of the Royal Family.